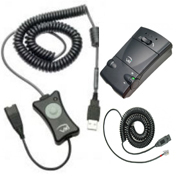 VXi manufactures custom engineered corded, wireless and USB headsets for a wide variety of applications including handheld computers, speech recognition, VoIP, assistive technologies, freezer applications and high-noise industrial environments. 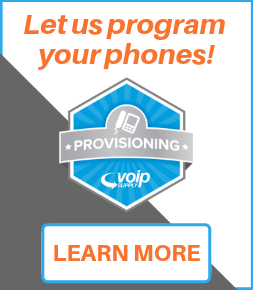 If you have a need for audio communication devices, let VXi connect you to a digital world. 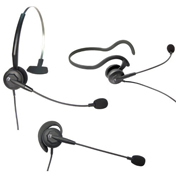 VXi's professional headsets are used by many of the world's largest call centers. 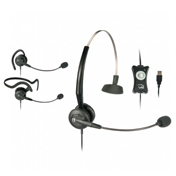 VXi BlueParrott headset systems provide wire-free, hands-free headset communications for on the road, at home or in the office as well as superior voice performance with computer applications such as VoIP and speech recognition. 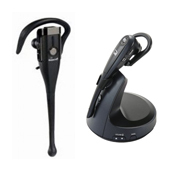 VXi headsets provide better noise-canceling audio performance than the competition. 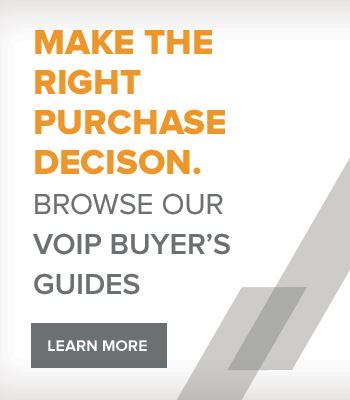 VXi headsets are able to easily integrate with existing competitor brand headset/cable purchases. 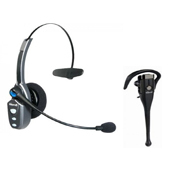 VXi headsets provide exceptional durability for reliable long-term performance. 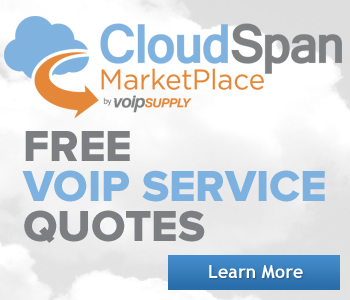 VXi headsets are designed for all-day wearing comfort.